The Canis lupus tundrarum was identified as a subspecies in 1912 by zoologist Gerrit Smith Miller. Some believe that it is just an extension of the Interior Alaskan Wolf, while others think it is the same as the Mackenzie Valley Wolf or the Mackenzie Tundra Wolf. 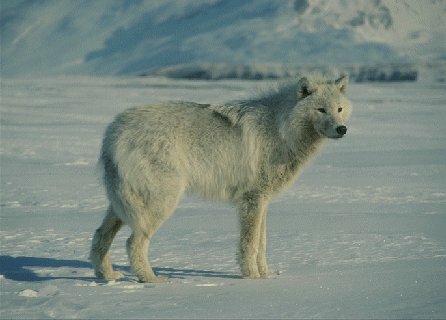 The Alaskan Tundra Wolf shares many characteristics with all three.